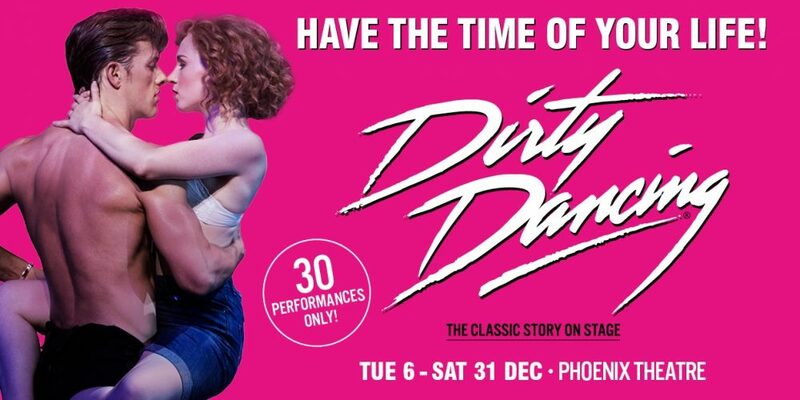 Dirty Dancing – The Classic Story On Stage sambas back into the West End for a short run over the Christmas period. The new venue was designed by Sir Giles Gilbert Scott, Bertie Crewe and Cecil Massey. 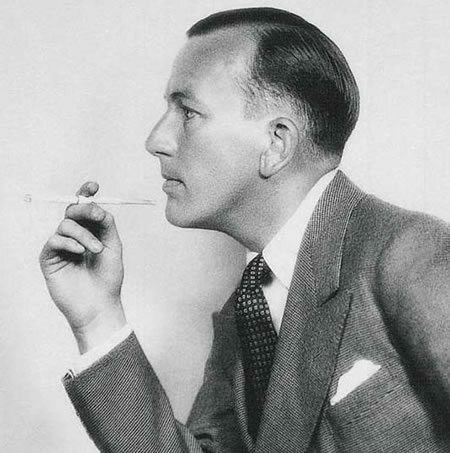 The first play at the theatre was the world premiere of 'Private Lives' by Noel Coward. The author starred in the production himself, alongside Gertrude Lawrence and Laurence Olivier. This began the venue's long affiliation with the writer, and in 1969 the foyer bar was renamed the Noel Coward bar on his 70th birthday. After the venue found little success as a Variety Theatre, Noel Coward returned to the theatre with productions of his one-act plays. These were extremely popular with audiences, and he often starred alongside Gertrude Lawrence. This played for 157 performances, and one of the most popular plays, 'Still Lives' was turned into the popular film 'Brief Encounter'. This popular public school drama was one of Rattigan's most popular plays and enjoyed a successful run at the Phoenix, following on from its tradition of housing shorter one act plays. Peter Scott-Smith starred as John Taplow and transferred with the production to Broadway, where it was not met with the same critical reception. 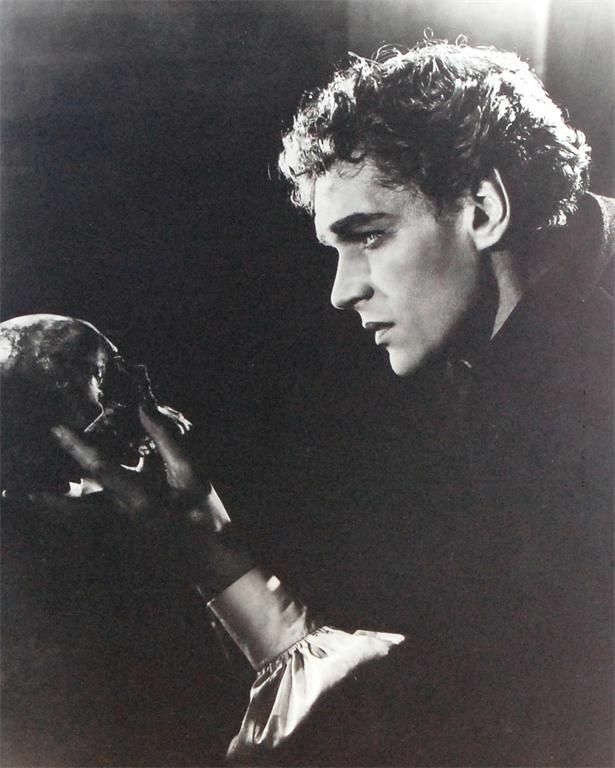 Peter Brook directs Paul Scofield in Shakespeare’s Hamlet, Prince of Denmark. 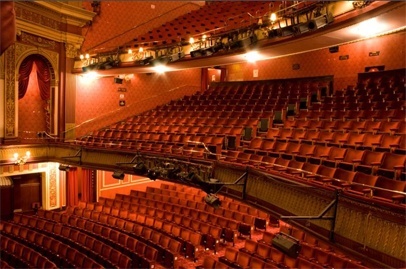 The theatre undergoes a major refurbishment, including the addition of the Noel Coward bar. 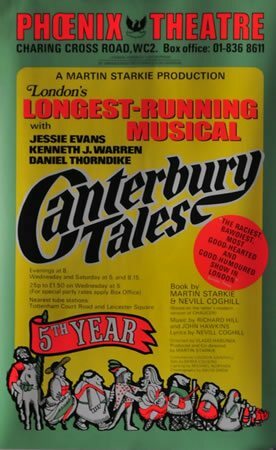 An adaptation of The Canterbury Tales ram at the theatre for just under 2,000 performances. 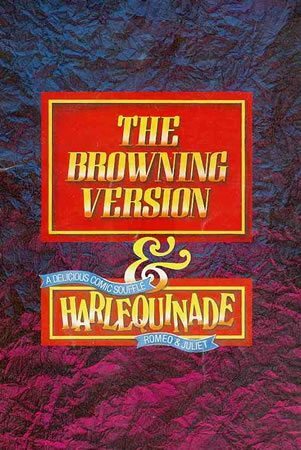 This musical adaptation of Chaucer's middle English poem features music by John Hawkins and Richard Hill, with lyrics and book by Nevill Coghill. 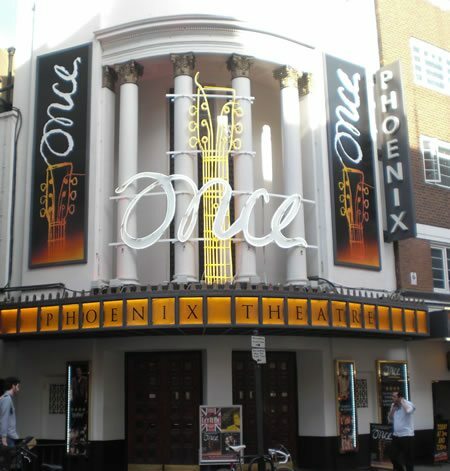 The show was particularly successful in the UK and later transferred to Broadway where it played for 121 performances. It was directed by Vlado Habunkey and Martin Starkie, and featured Martin Starkie as Chaucer, Michael Logan as the Host and Gay Soper as Alison, the Wife of Bath. 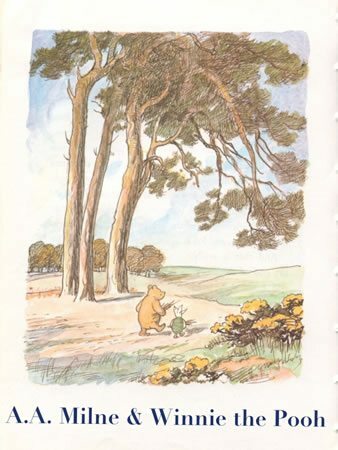 A.A Milne's popular books were brought to life in an impressive stage production of Winnie the Pooh. The cast included Paul Bacon, Julian Orchard, Jimmy Thompson, Betty Sharpe and Derek Smee, recreating the colourful world of Christopher Robin, Tigger, Eeyore and Pooh Bear. Tom Stoppard's post-colonial play ran for over two years and was one of the most successful plays at the venue. It starred John Thaw and Diana Rigg in the central roles and featured set and costumes by Carl Toms. The play was a satire on the British media and is narrated through the subconscious thoughts of Ruth Carson, blending both fiction and non fiction. 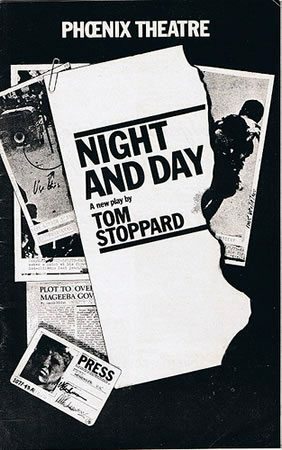 Stoppard was one of the most popular contemporary writers of the 1970s and continues to write plays and screenplays. 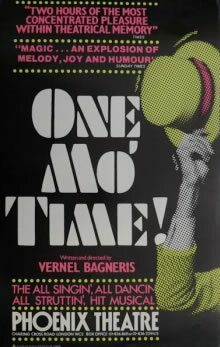 Vernal Bagneris' musical about the black vaudeville performers in New Orleans transferred to the Phoenix Theatre after a successful run of three and a half years in New York. In London the production was performed in front of Queen Elizabeth II as part of the Royal Command Performance and was nominated for the Society of West End Theatres awards for Outstanding Musical. 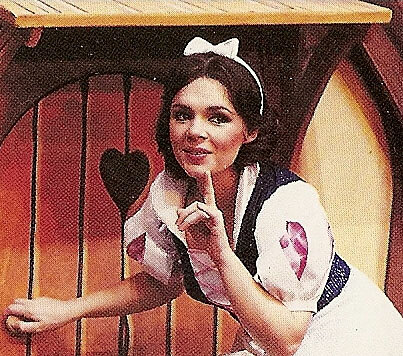 The theatre stages its first pantomime, Snow White and the Seven Dwarfs, starring the singer Dana. It proves so popular that the show extends into February. This Elvis inspired play was one of the first and early forms of juke box musical. 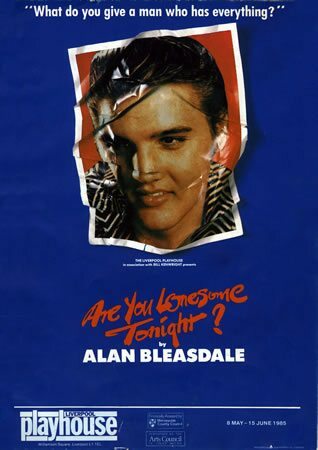 Written by Alan Bleasdale, it featured the songs 'Heartbreak Hotel', 'Blue Suede Shoes', 'Hound Dog' and the title song. The show featured Simon Bowman as young Elvis, and opened initially at the Liverpool Playhouse before the West End run. Bill Kenwright was producer and director, and the play earned good notices. Stephen Sondheim's 1988 musical fairytale opened at the Phoenix in a brand new production. Instead of transferring the successful Broadway production, it was redirected by Richard Jones with new designs by Richard Hudson. 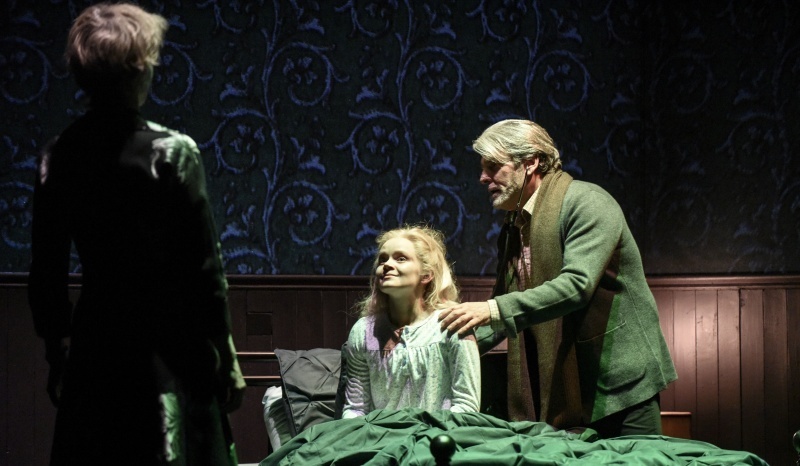 The London production was much darker than its New York counterpart and featured new music and story elements. 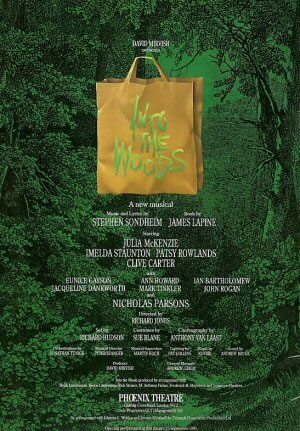 The cast included Julia McKenzie as the Witch, Imelda Staunton as the Baker's Wife and Clive Carter as the Wolf/Cinderella's Prince. It ran for 197 performances. 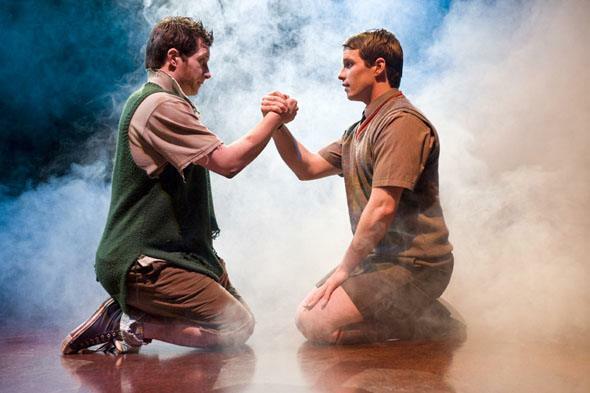 After originally opening in the West End in 1983, Blood Brothers won the Olivier Award for Best New Musical. 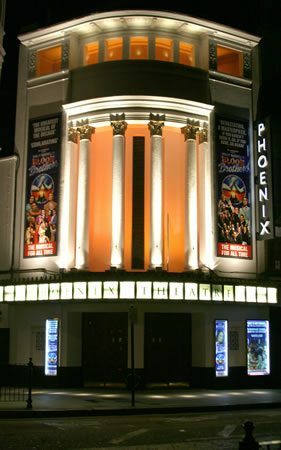 In 1988 the show was revived by Bill Kenwright, and transferred to the Phoenix Theatre in 1991 where it remained for 24 years and over 10,000 performances. The success of the show is remarkable, and it continues to tour the UK each year. 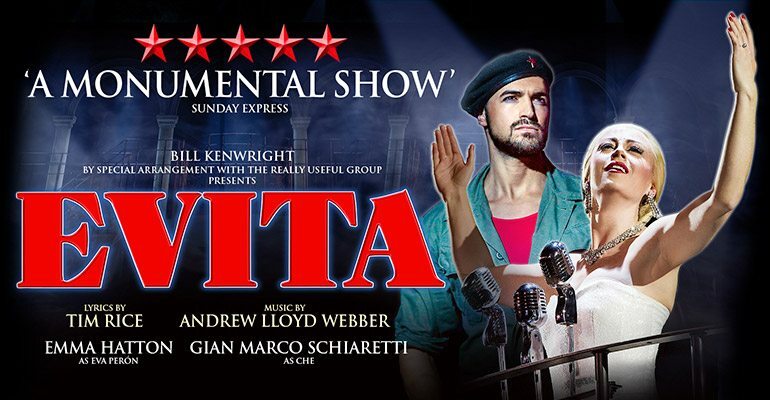 The original cast included Kiki Dee, Warwick Evans and Con O'Neill, but countless others joined the show over its epic run, including Marti Pellow, Carl Wayne, Lyn Paul, Melanie Chisholm and four of the Nolan sisters. 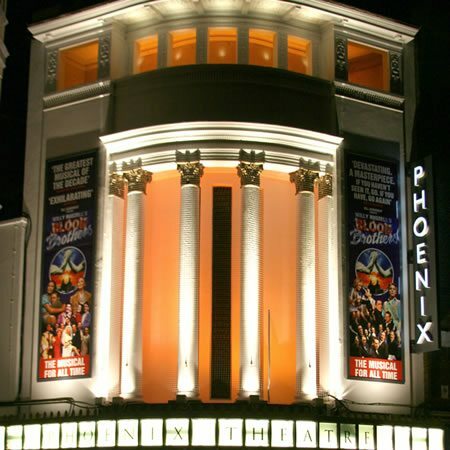 The musical is the third longest running musical in the West End. 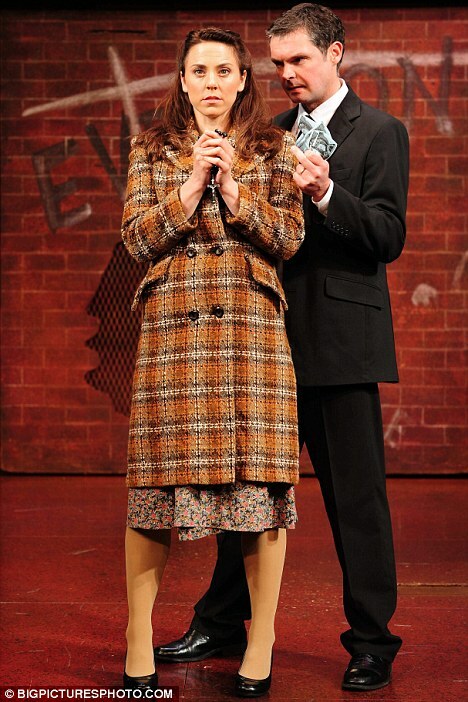 Maureen Nolan plays Mrs Johnstone in Blood Brothers for two years before going on tour with the show. 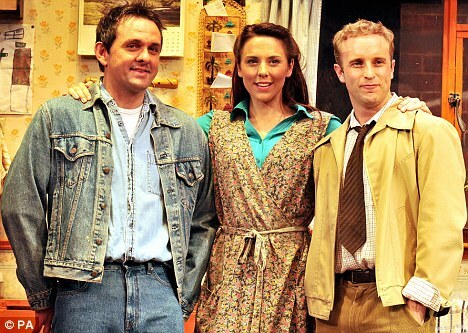 X-Factor contestant Niki Evans begins playing Mrs Johnstone in Blood Brothers. She later tours with the show. 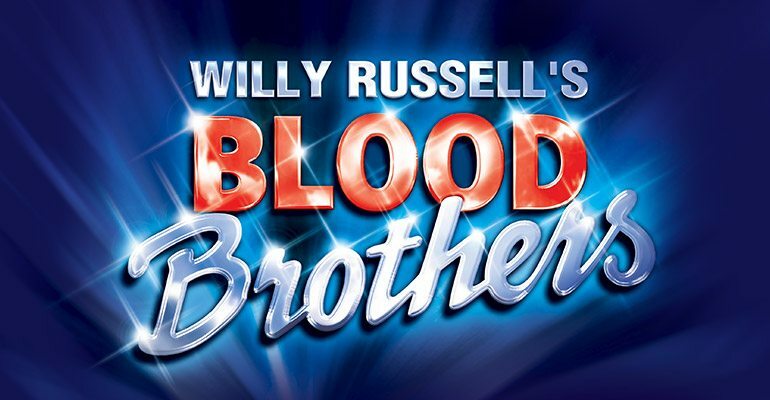 Mel C from the Spice Girls, Melanie Chisholm, makes her West End debut as Mrs Johnstone in Blood Brothers. The first set of real-life twins – Ben and Michael Sewell – play the twins separated at birth in Willy Russell’s long-runner Blood Brothers. Ben (who plays Mickey) and Michael (Eddie) graduated from the Liverpool Institute of Performing Arts in 2007. Melanie Chisholm is nominated for an Olivier Award for Best Actress in a Musical for her role in Blood Brothers. 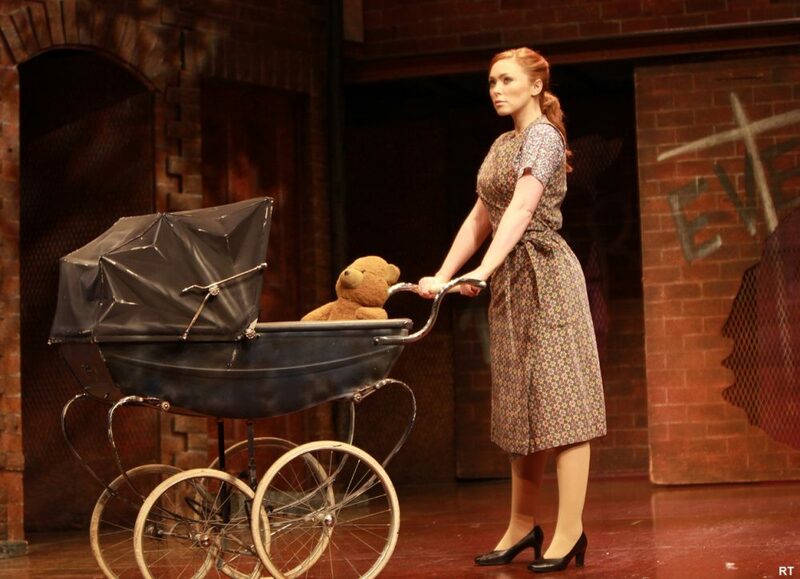 24 January 2011: Natasha Hamilton, part of the girl band Atomic Kitten, makes her West End debut in Blood Brothers as Mrs Johnstone. 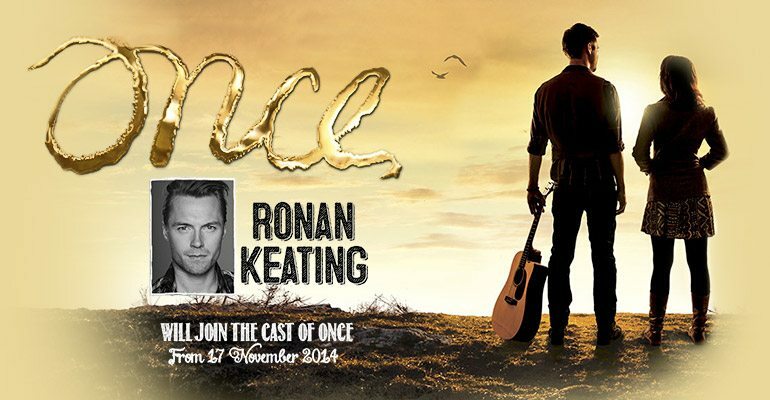 Following a highly successful New York debut, Once the Musical transferred to London's Phoenix Theatre. After winning the Tony Award for Best Musical, the show gained much critical acclaim and audience attention. The original London production starred Declan Bennett and Zrinka Cvitešić as the Guy and Girl. Guys and Dolls took Chichester Festival by storm in 2014 and continued its success across the country. 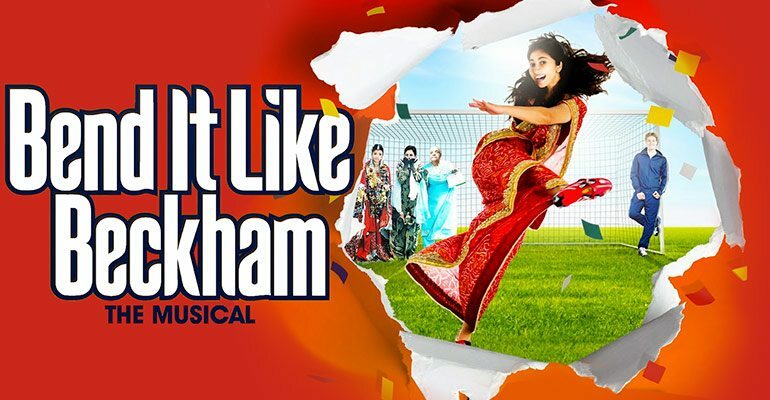 With an initial West End run at the Savoy Theatre, the hit show then took residence at the Phoenix Theatre following the closure of Bend it Like Beckham. 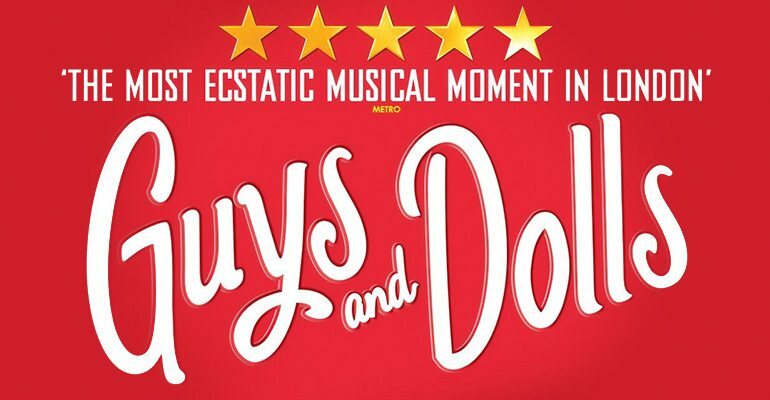 Guys and Dolls embarked on a UK tour in April 2016 following many 5* reviews from the Savoy Theatre run. 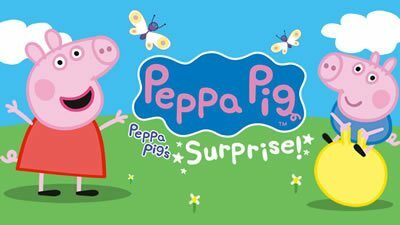 Peppa Pig's Surprise returns to the West End for a limited festive season. 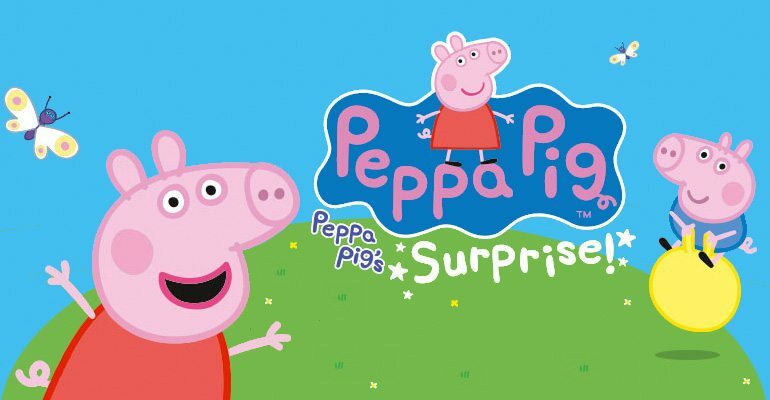 Entertaining Christmas audiences, this show is based on the hit children's television series. 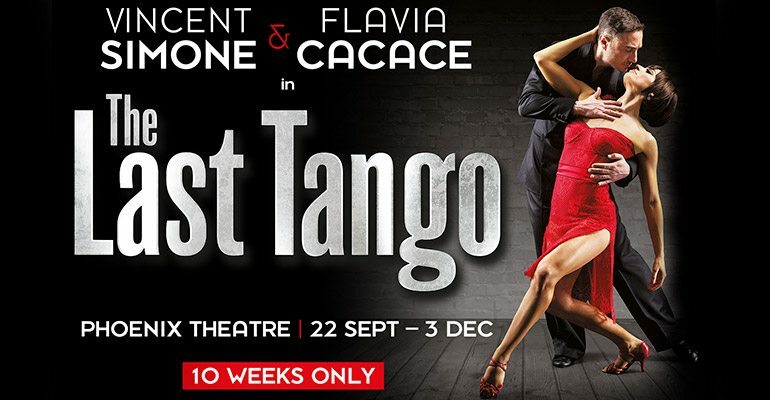 Argentine Tango champions Vincent Simone and Flavia Cacace finish a tour of the UK with a final show at the Phoenix Theatre. 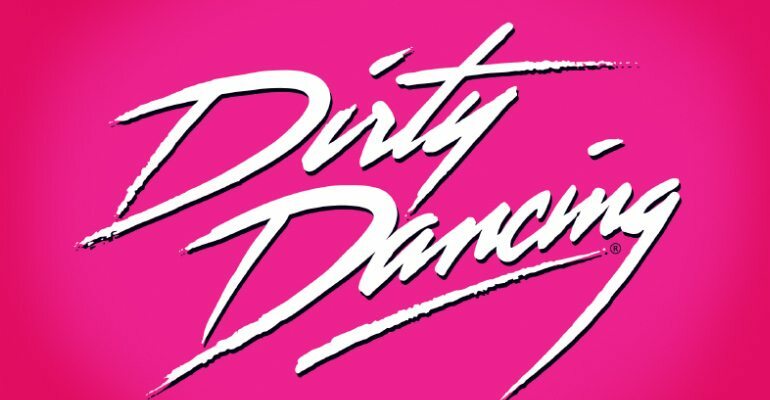 This production marks their last dance together on a London stage, having had much success with other dance shows including Midnight Tango and Dance Til' Dawn. 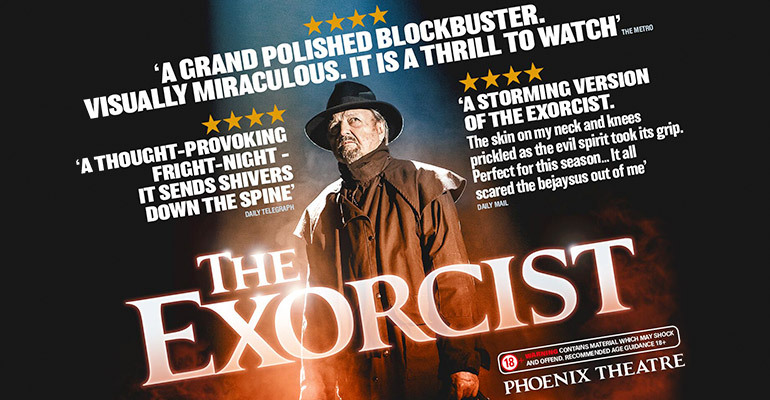 The Exorcist opens in time for Halloween, with Ian McKellen featuring as the Demon, accompanied by Jenny Seagrove, Peter Bowles, Adam Garcia, Todd Boyce, Elliot Harper, Isla Lindsay, Mitchell Mullen, Tristram Wymark, and Clare Louise Connolly as Regan. Reviews are generally unfavourable for this stage version of the cult horror film. 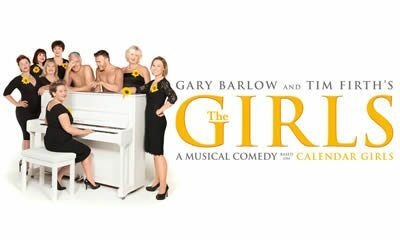 After a hugely successful opening at the Phoenix Theatre, The Girls extends to July 2017, earning Olivier Award nominations and five-star reviews from critics in the process. 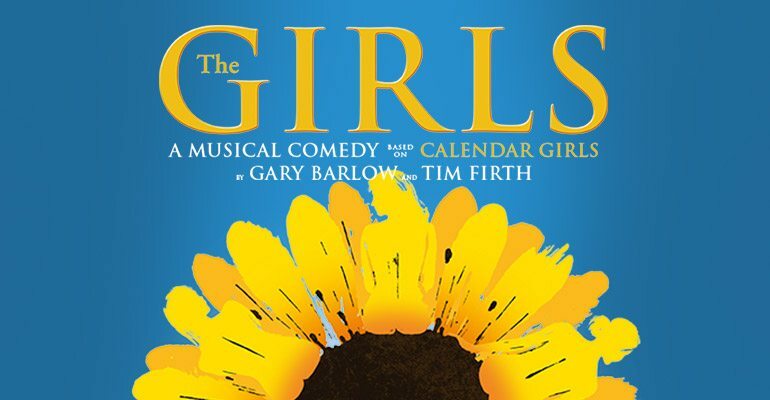 Gary Barlow and Tim Firth's new musical The Girls comes to the West End. 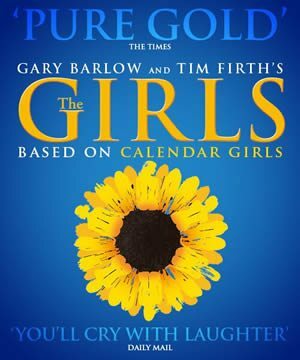 Opening at the Phoenix Theatre, The Girls is based on the hit film Calendar Girls, which follows the real story of women who dare to bare all for a charity calendar. Previews began on January 28th, with an official opening night on February 21st 2017.
a revival of the hit show Chicago opens starring Ruthie Henshall, Sarah Soetaert, Josefina Gabrielle and Cuba Gooding Junior. The rest of the cast include Alan Richardson, Michelle Antrobus, Natalie Bennyworth, Nicola Coates, Frances Dee, Zoe Gappy, Emma Harris, Chelsea Labadini, Joanna Rennie, Abramo Ciullo, Francis Foreman, Luke Jarvis, Matt Krzan, Charles Ruhrmund, Todd Talbot, Callum Macdonald, Chris Warner Drake and Matthew Wesley. 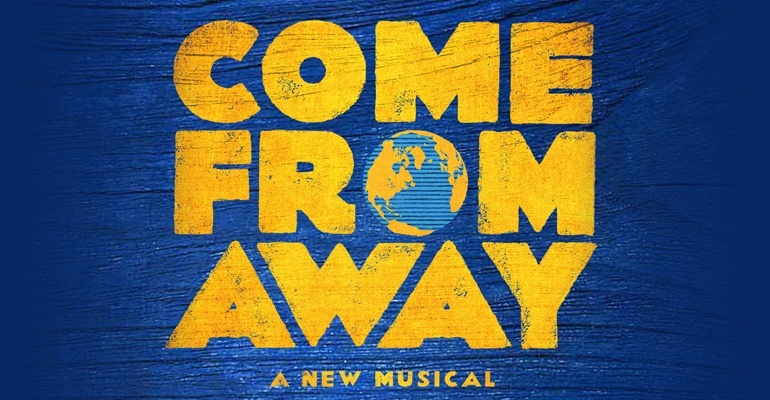 Tony Award-winning musical Come From Away opens at the Phoenix Theatre in January after playing in Dublin. The show is about the town of Gander in Canada, and what they went through when over 30 planes were diverted to their town on September 11. The show stars West End legend Rachel Tucker. 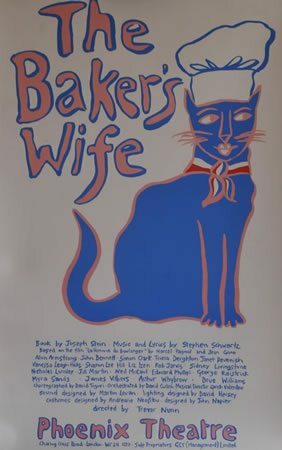 Trevor Nunn directed the London premiere of Stephen Schwartz's musical The Baker's Wife at the Phoenix, which only ran for just 56 performances. The cast included Myra Sands, Jill Martin, Alun Armstrong and Sharon Lee-Hill. Just like the Broadway production, it was ill fated despite good audience feedback and critical reviews. It was nominated for the Olivier Award for Best Musical of the Year, and developed a cult following in the UK for the musical.